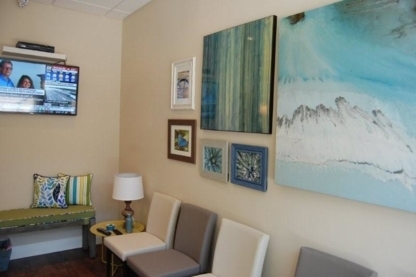 Markham dentist that values our patients and their needs, and works with you to help you get the smile you have always dreamed of. 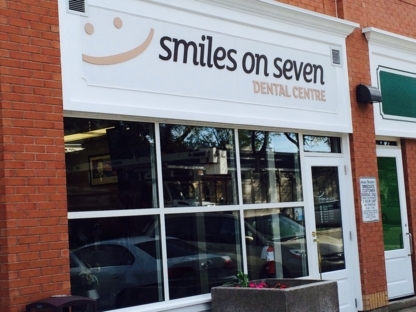 Smiles On Seven Dental Centre is a Comprehensive Dental Care Centre with Certified Specialists on site. 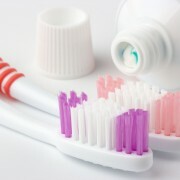 Located in Markham, we put the shine back in your smile!